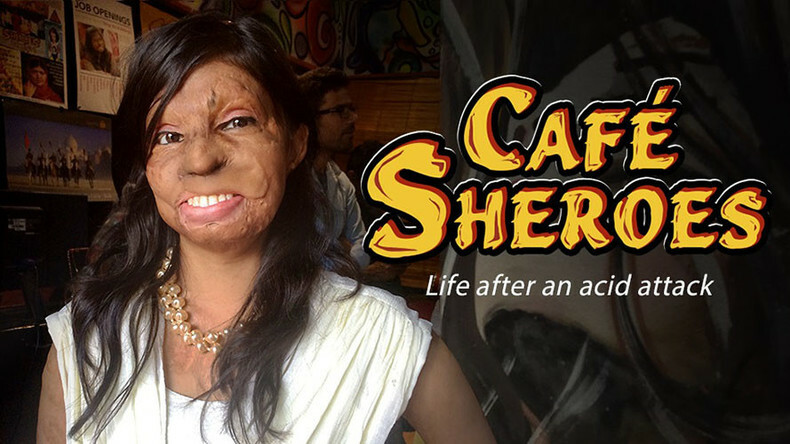 Café Sheroes, in the Indian city of Agra, is more than just a tea shop: it’s a place that brings acid attack victims together, helping young women start new lives after their faces have been ruined maliciously, often by unsuccessful suitors. Watch "Café Sheroes" on RTD website and on RT’s live feed. The time of the broadcast is available on RT’s schedule page.